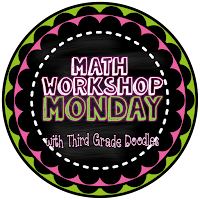 Math Workshop Monday - Data, Statistics, & Graphing... Oh My! Whew! Trying to keep up with the weekly posting is proving to be a challenge! This week I have been working on preparing for our first math workshop unit of the school year...graphing!! Most districts have this last in the scope and sequence of the school year...but not ours!! Since it is our first unit...I want it to be GREAT so that it hooks students into math workshop and primes them for a year of great math thinking and learning. I want them to know that math in our classroom will not be "regular" or "ho-hum" in any way, shape or form. 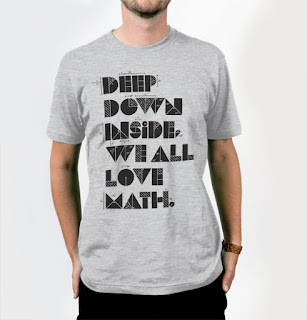 I want them to get excited about math! Graphing and analyzing data is really STATISTICS! Yep! We are preparing our littles to be statisticians with our new common core standards. Statistics is actually not a concept that is traditionally linked with math. However, statistical questions are often asked in assessments with questions that are mathematical in nature rather than statistical (how many more, how many less, etc.). What we really want to do with our students in our graphing lessons is to get them deeply involved in statistical reasoning...not computing numbers. We want them to be able to read and ANALYZE a graph, compare information in multiple graphs, and be able to use that information in a useful real-world way that is meaningful to them and to their lives. Through data analysis (statistics), we want students to be able to ask and answer questions about our world. 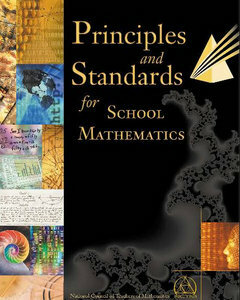 The first goal in the Data Analysis and Probability standard of the Principles and Standards for School Mathematics says that "students should formulate questions that can be addressed with data and collect, organize and display relevant data to answer them." Yes! Yes! Yes! After all, don't students love to "find out stuff" about their classmates, friends and family members? They love to dig into the data that relates to them personally. That is what a really good graphing unit should allow students to do. Right? Are you following me here? We want STUDENTS to ask the questions. We want STUDENTS to collect the data. We want STUDENTS to decide how to organize the data and present it. That is very engaging work for them and filled with higher level thinking and problem solving that is also meaningful. In our graphing units, in an attempt to prep them for the state test, we tend to GIVE students the data, and even the graph itself and then ask them a few comparison questions and call it a day. Blah...boring....and not engaging at all. When we do this we miss out on a huge opportunity to hook students into some great thinking and math discussion that they can truly connect to their lives. Instead, we could amp things up a bit by asking students to come up with data analysis that they are interested in. Third graders want to know how tall they are, the length of their feet, how much t.v. their classmates watch, how many teeth they've lost and how that compares with second and first graders. They want to know how high different balls can bounce, how tall their plants will get in a week, and how much rain they will get this month. Those are HIGH INTEREST questions for third graders! When they have a question that they'd like to dig into, let them follow through by figuring out how to gather the data, how to organize and present it and then talk about what it all means!! That is REAL WORLD MATH and doesn't involve spoon feeding our students and will result in authentic and meaningful learning! AND IT'S FUN!! My students and I are going to dive head first into statistics this fall and I just can't wait!! My blog post would not be complete if I didn't share with you another book recommendation that relates. 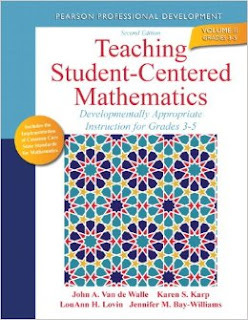 The following book is a "must-have" for any teaching that teaches math in grades 3-6 (Volume 1 is geared toward K-2). It is pricey, but really, really worth it. It offers important teacher background information for all of the math concepts we are required to teach. It also has suggested hands-on activities and lesson plans for teaching these concepts. I mention it now because I found the chapter on Helping Students Interpret Data to be quite profound and actually inspired this post. 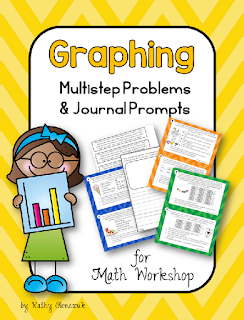 I worked all week on creating some great graphing problems and math journal prompts that will really get my students thinking about data analysis. I would highly recommend going through the process of coming up with questions like these for your own students. It's not that hard but gets you thinking about the concept on a higher level. However, if you need something quick...I have posted these problems and prompts at my TPT store. This set includes 10 multi-step problems and 13 journal prompts. They are designed to challenge students by engaging them in higher level thinking. They are perfect for math workshop because it will take students more than a quick second to solve each and will encourage math thinking and discussion. 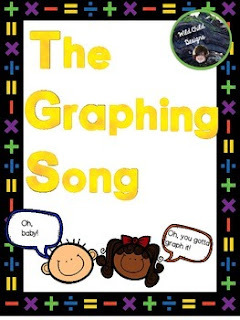 One more thing....my friend Tracy, from Wild Child Designs starts her graphing unit off in the most wonderful way...with song! She blogged about it here. Check out her Graphing Song at TPT. I now know how I am kicking off my graphing unit. LOL! Thank you so much for stopping in for Monday Math Workshop! I hope you have a wonderful week! 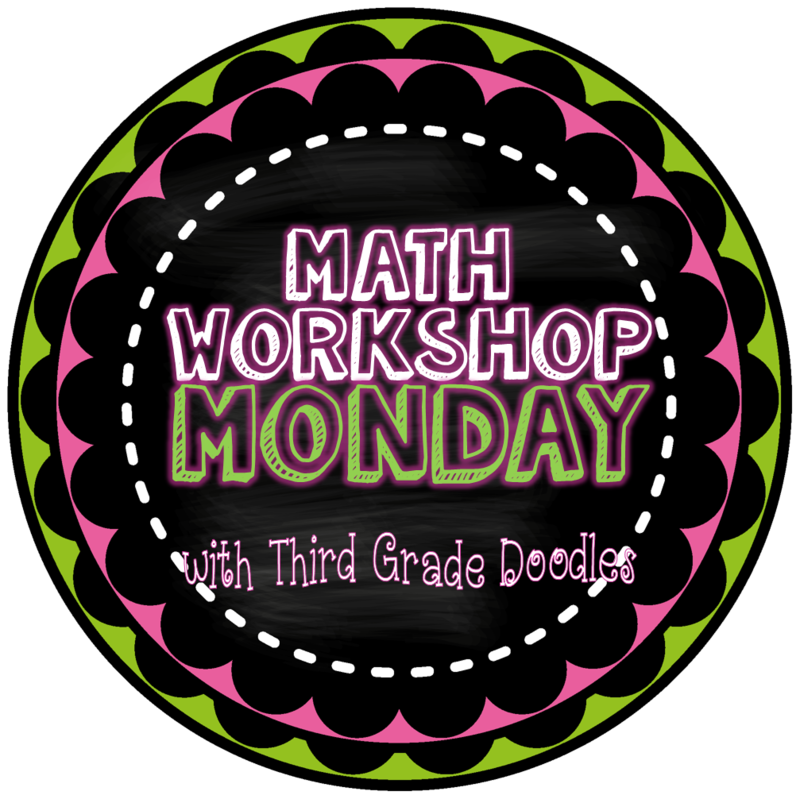 Don't forget to link up below with your own post about Math Workshop! <3 thank you for the shout out!